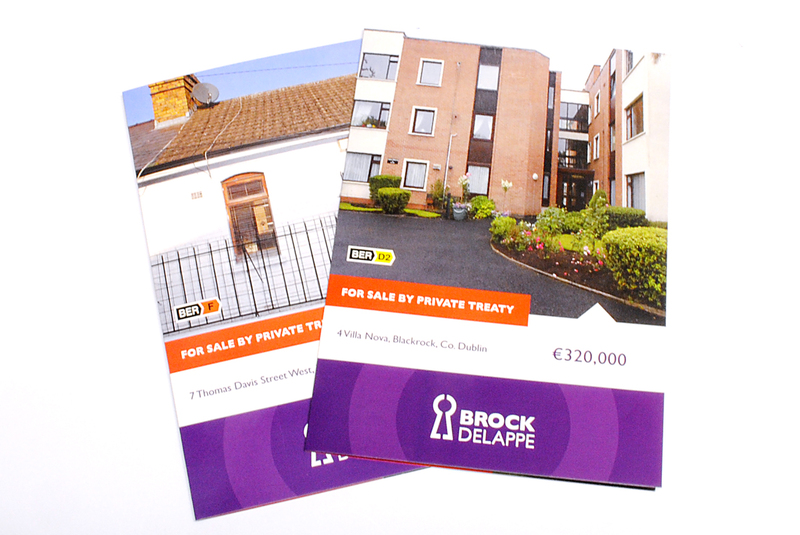 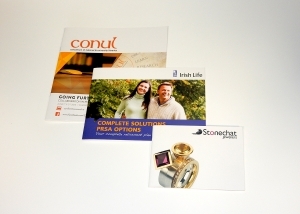 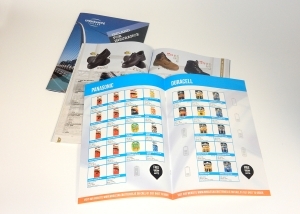 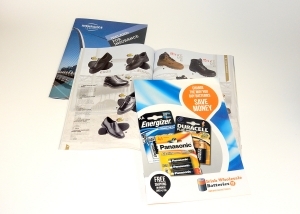 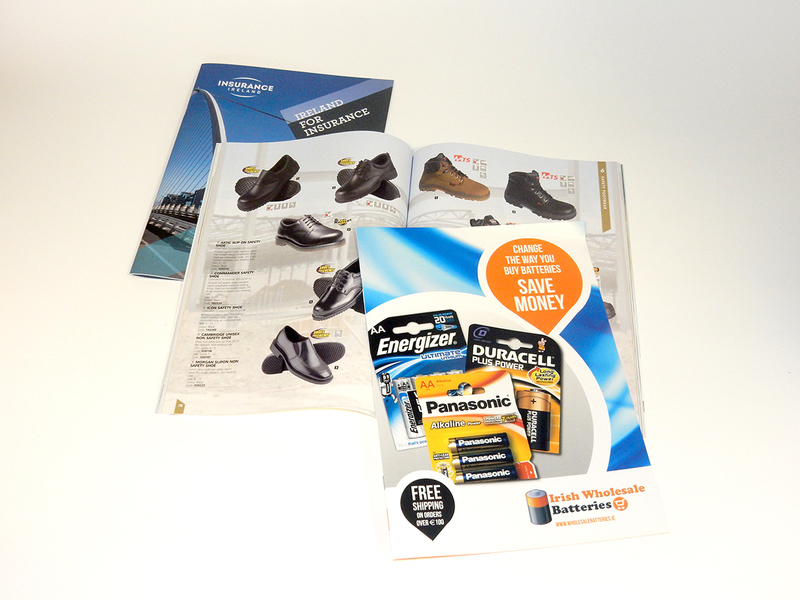 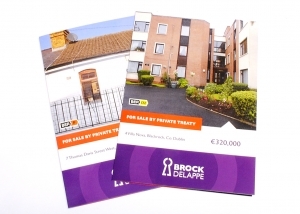 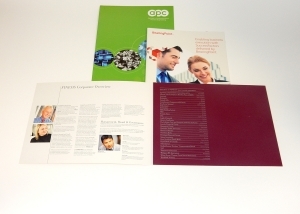 Print Bureau, Magazine and Newsletter Printing and Design, Dublin and Ireland nationwide delivery. They are a tried and tested way of keeping your target audience informed of all new developments in your organisation. 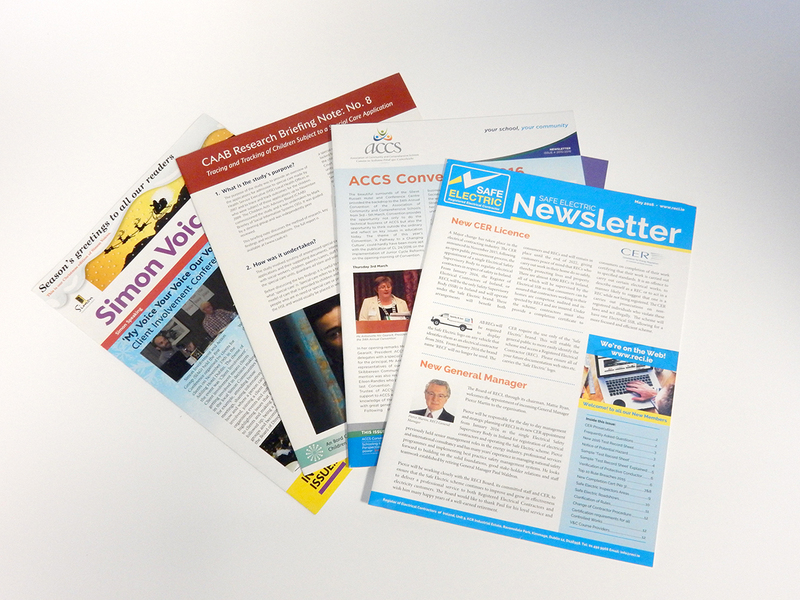 At Print Bureau, we can print your Magazines and Newsletters to any specification you require, from a single sheet news bulletin, to a folded and stapled booklet. Once printed, we can deliver to your door. Or you can avail of our fulfilment and mailing service to post it out to all of your customers or members.